FATES WARNING apart from being one of the “Big Three” of the Progressive Metal genre (together with Queensryche and Dream Theater) have curved their own music way since 1982 by being unique in their own style and music approach. With a release history of closely thirty five years and twelve studio albums we can clearly assume that this band requires a great respect from the fans of all metal music genres for being still here with us and giving us their undeniable top metal music releases. 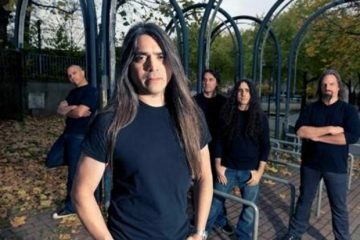 On the occasion of FATES WARNING’s upcoming live dates in Greece (Friday January 26th @ Principal Club in Thessaloniki & Saturday January 27th @ Fuzz Club in Athens) Metalpaths dives into a reverse countdown (from newest to oldest) to the band’s official music video clips throughout their entire history so far. Join us and enjoy by pressing the videos below! 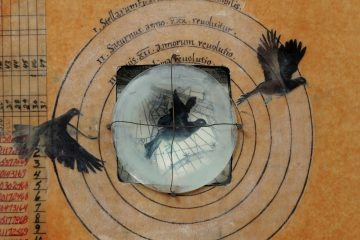 Thirteen official music videos so far, and what a journey it has been so far! 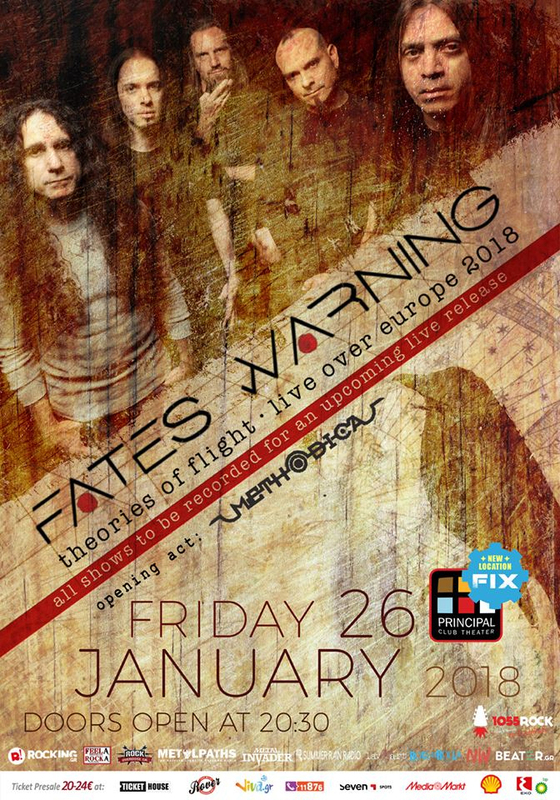 Closing this tribute article we would also like to inform you that Fates Warning will be recording all shows for a future live release, so for anyone who’s interested or will be present to these shows, shout and sing as much as you can for you might be part of their release history! Let the Prog Metal Flow!